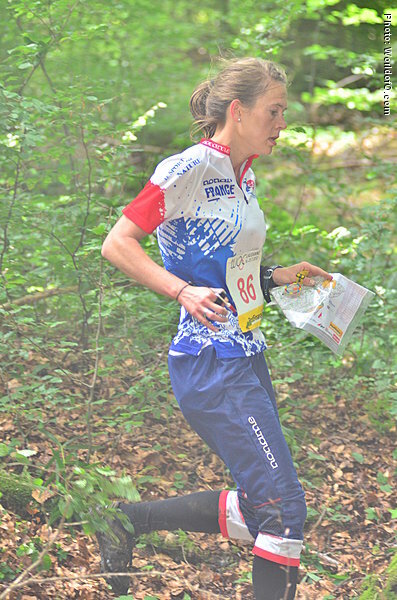 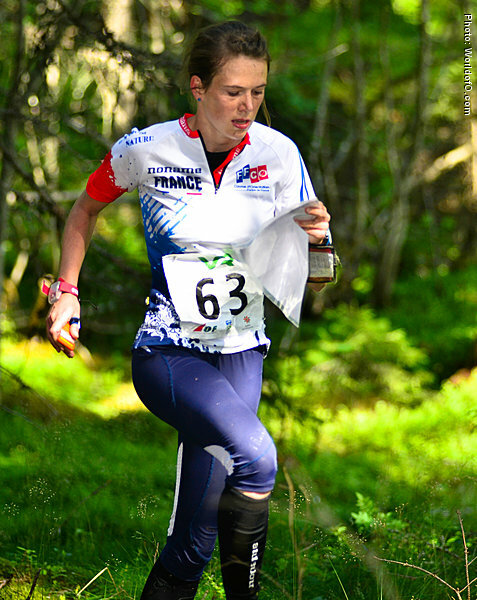 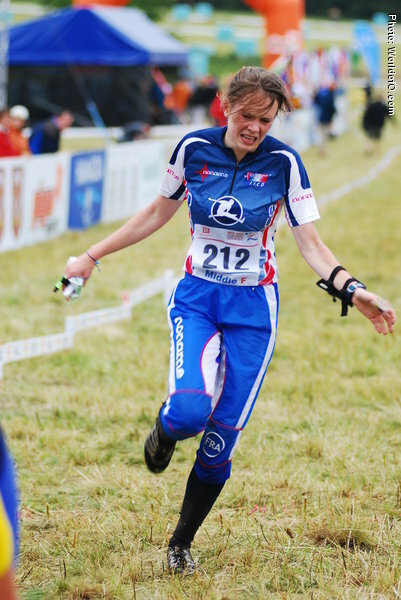 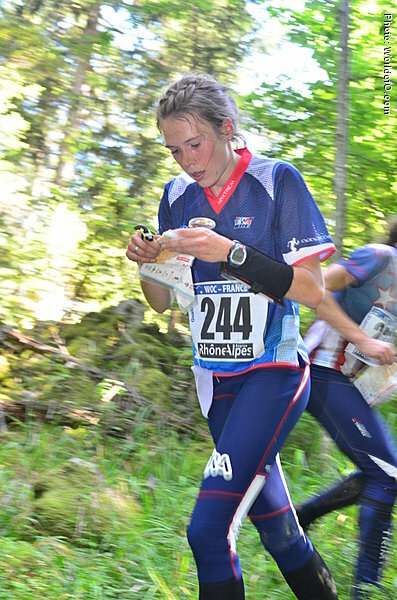 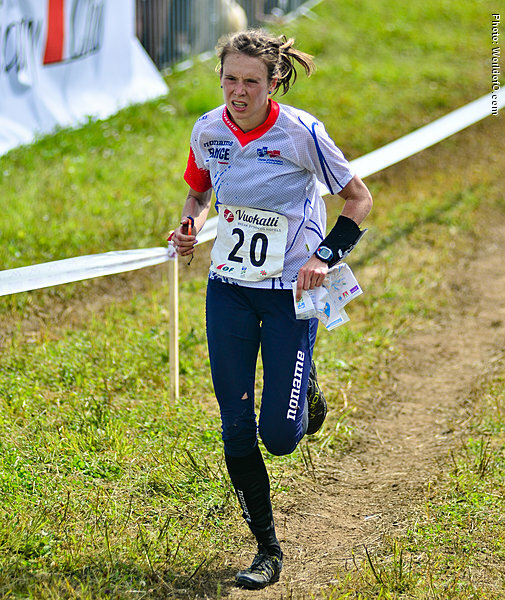 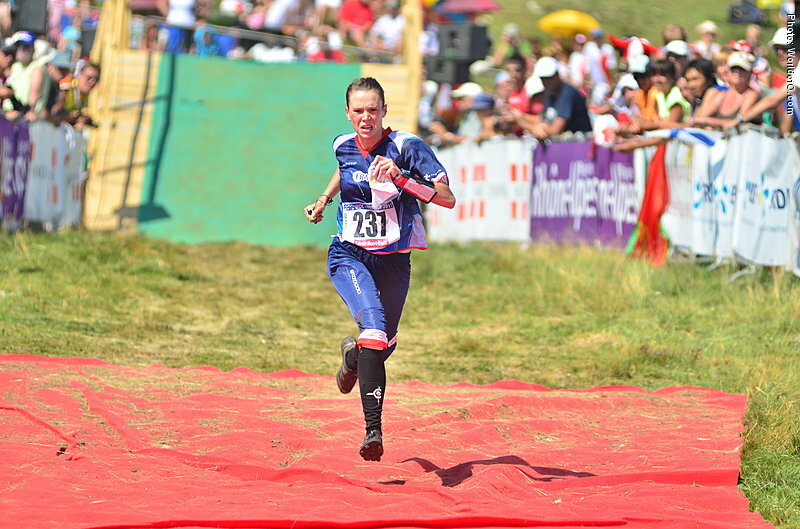 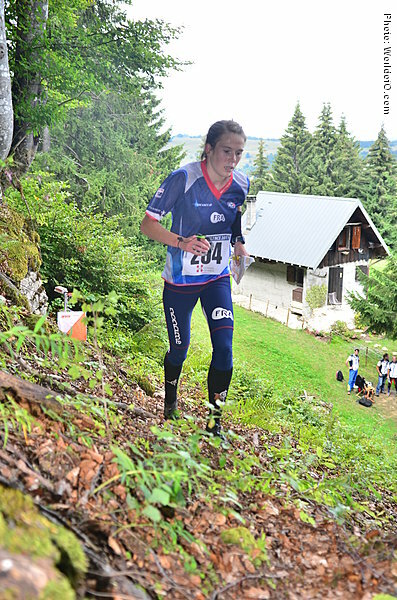 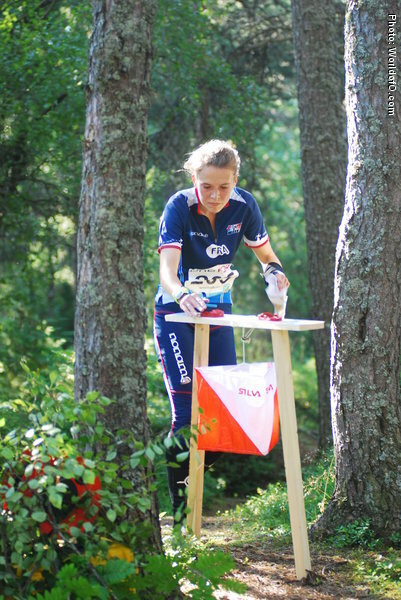 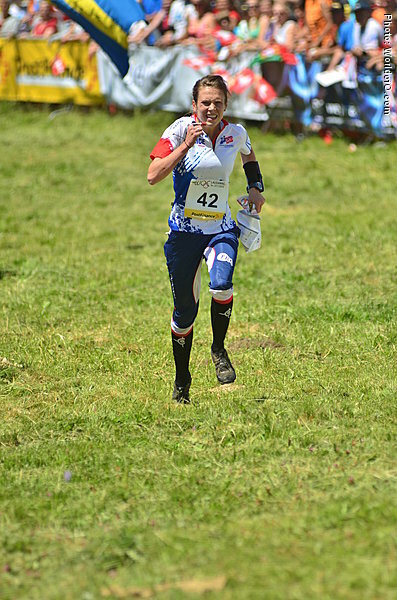 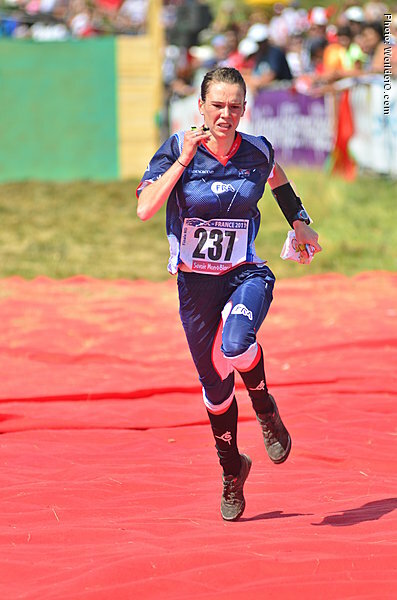 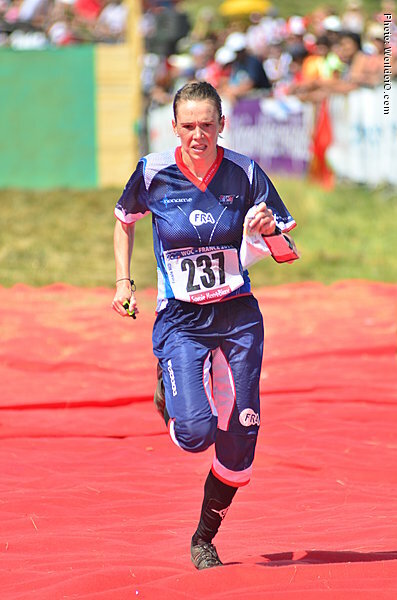 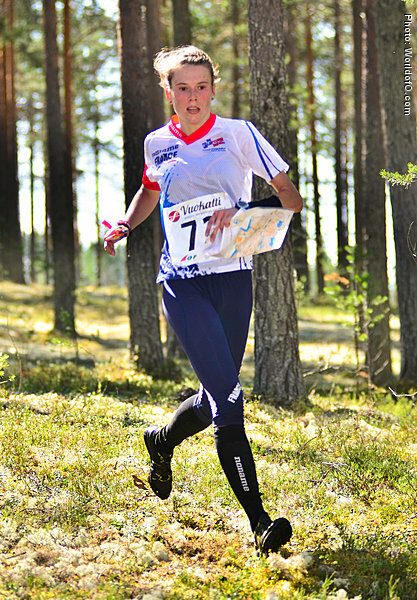 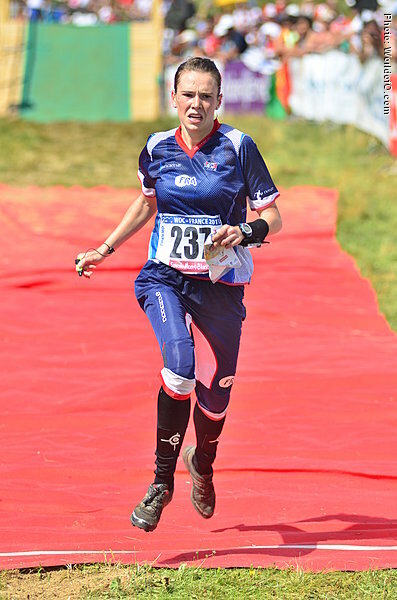 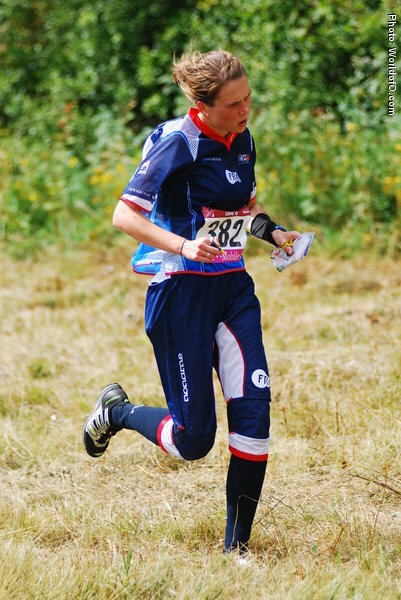 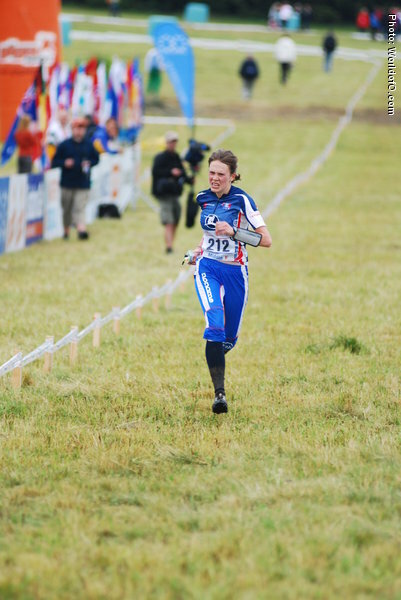 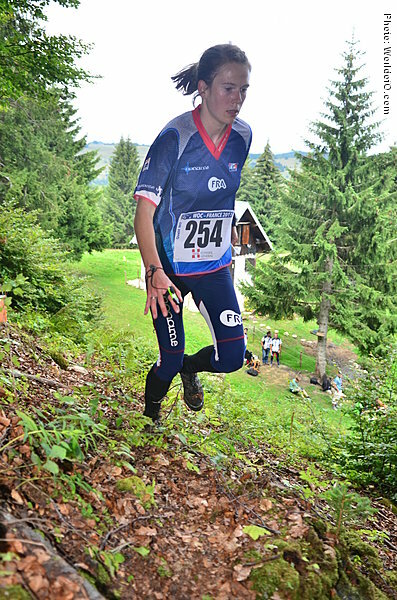 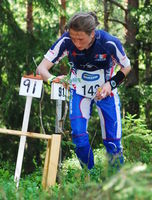 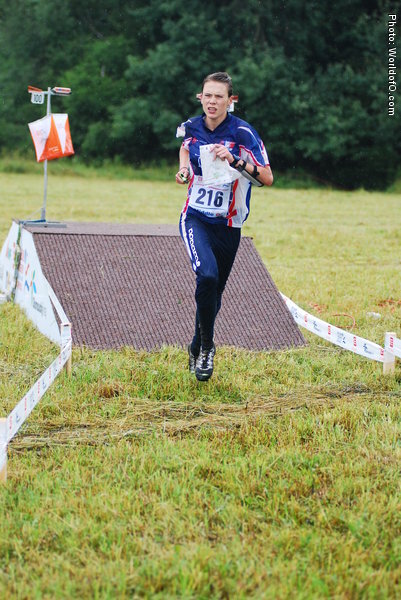 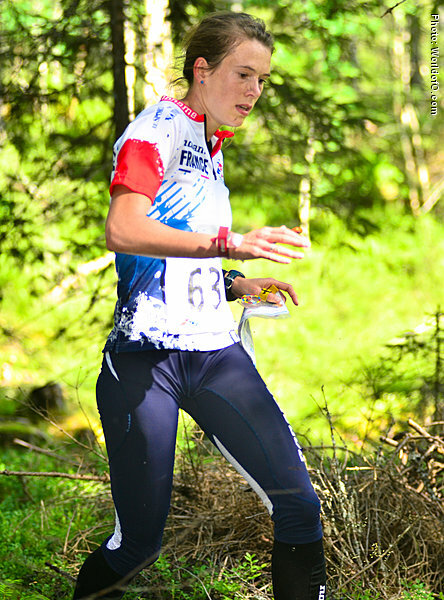 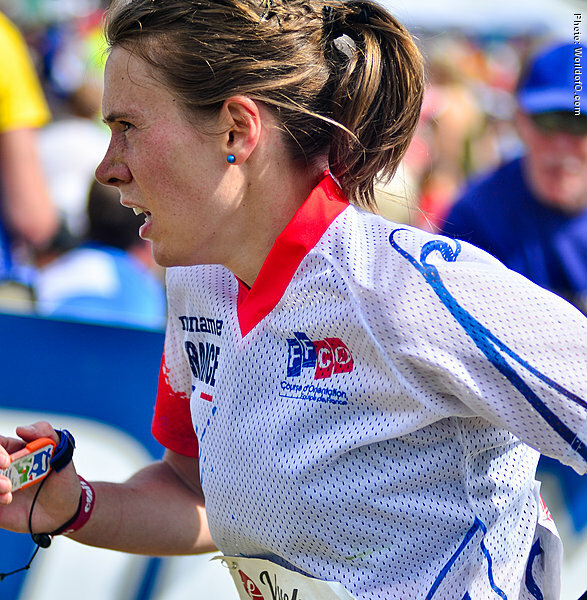 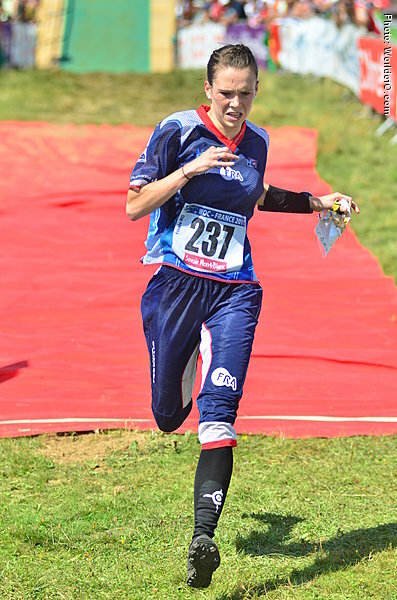 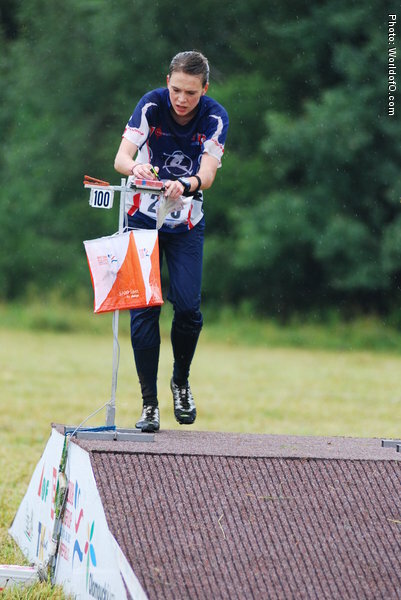 Steadily moving towards the best women orienteers in the world after being free from her job as a teacher and focusing fully on orienteering. 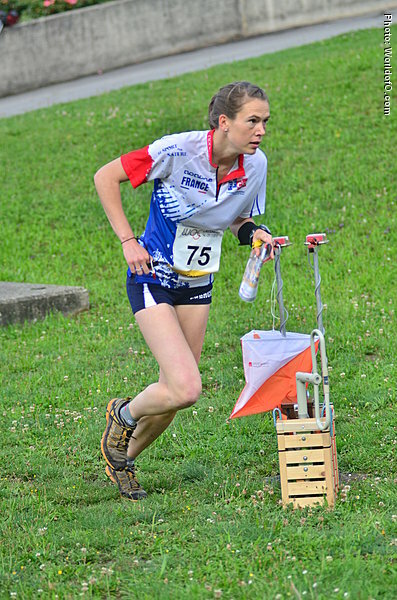 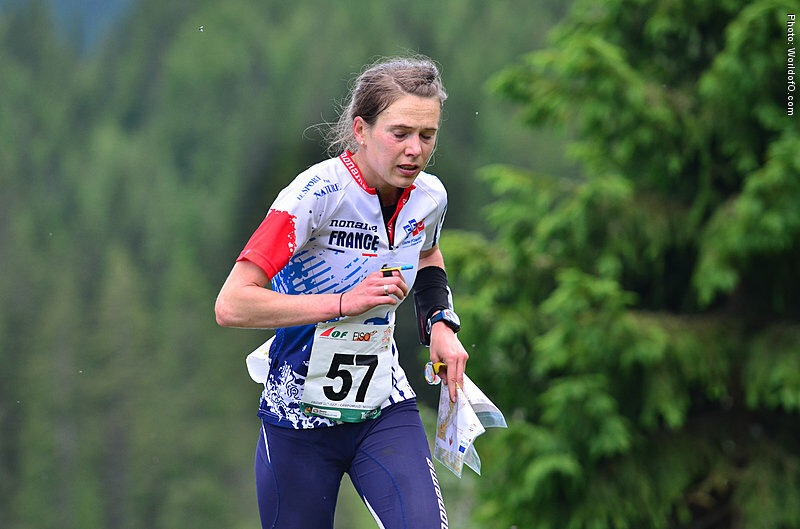 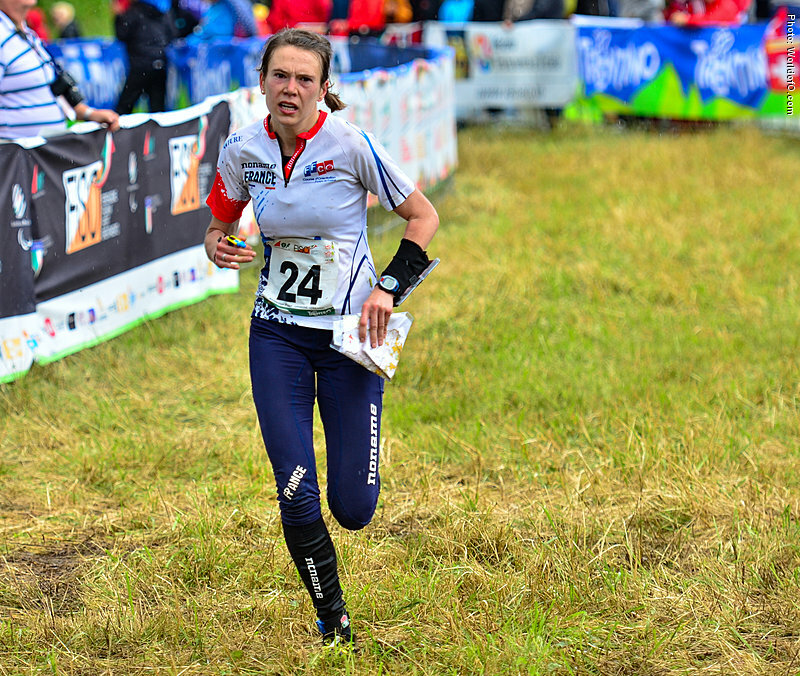 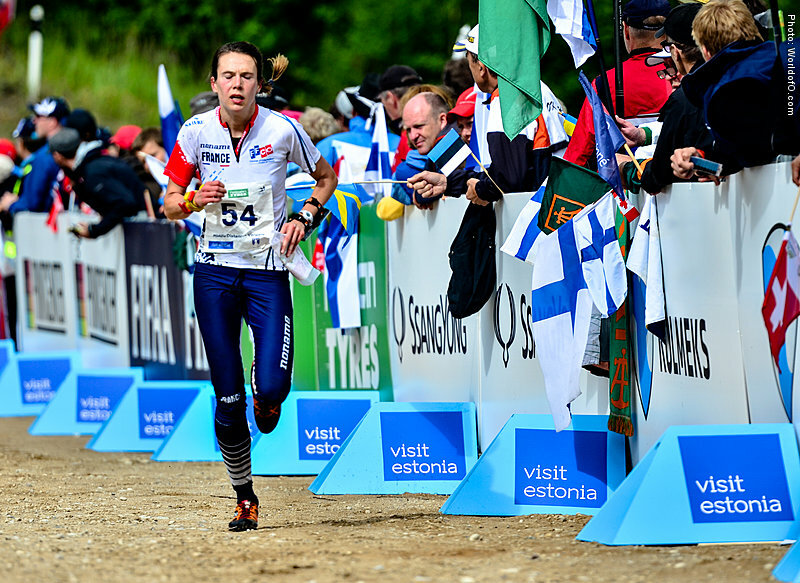 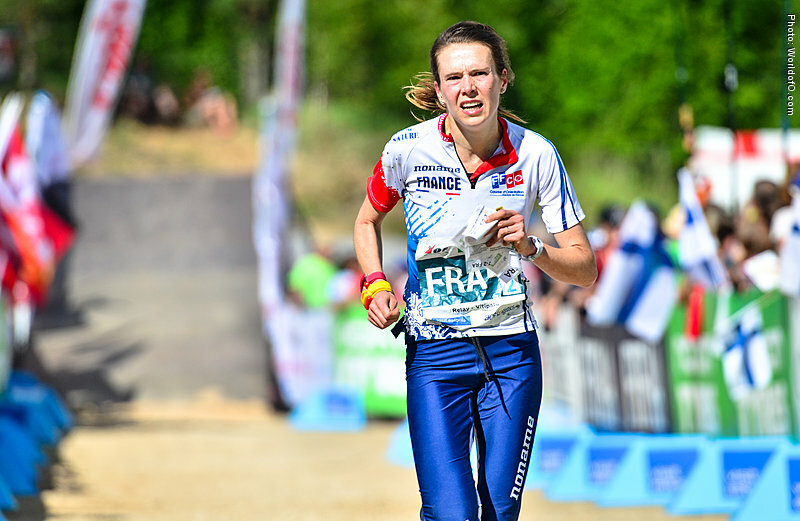 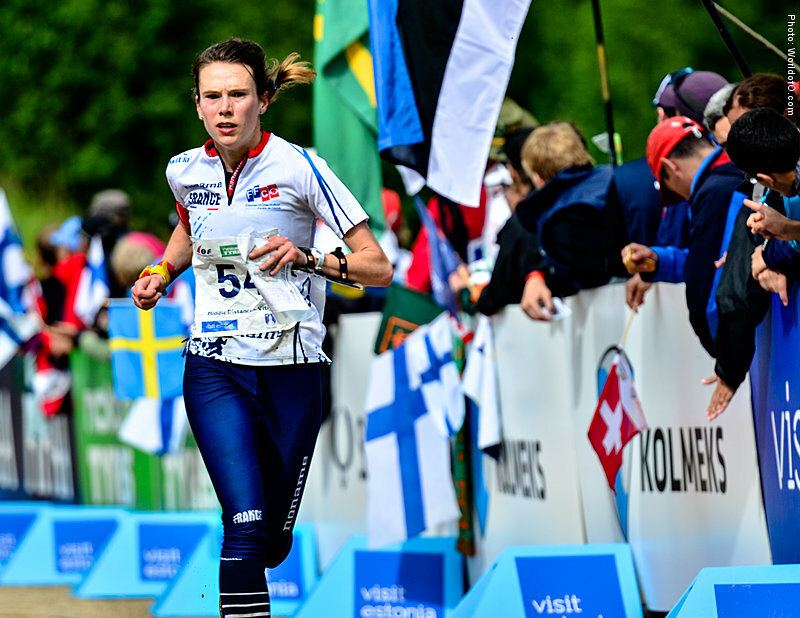 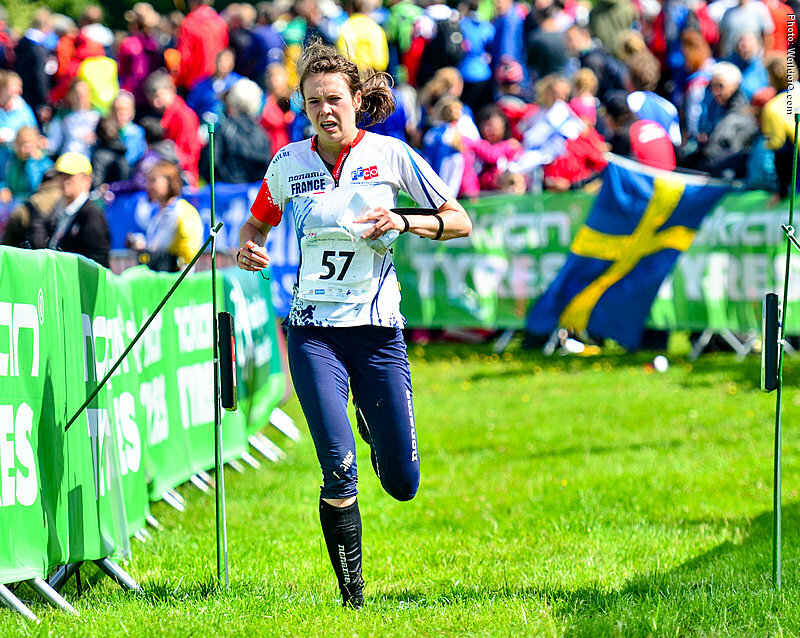 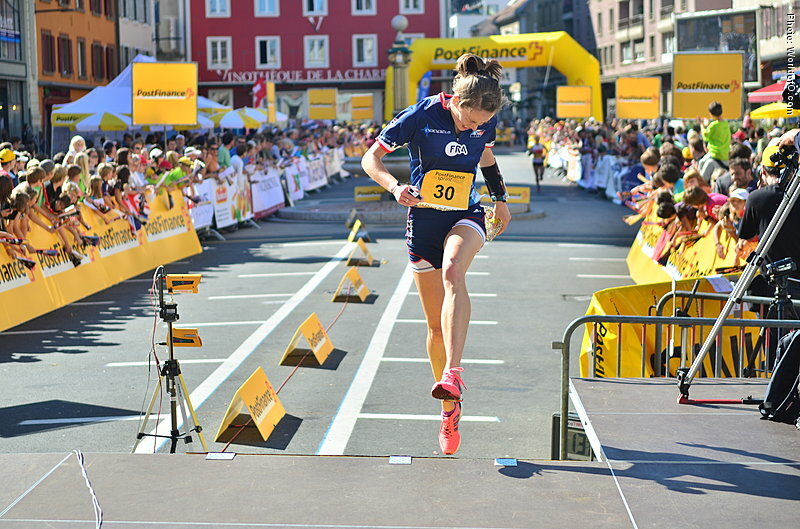 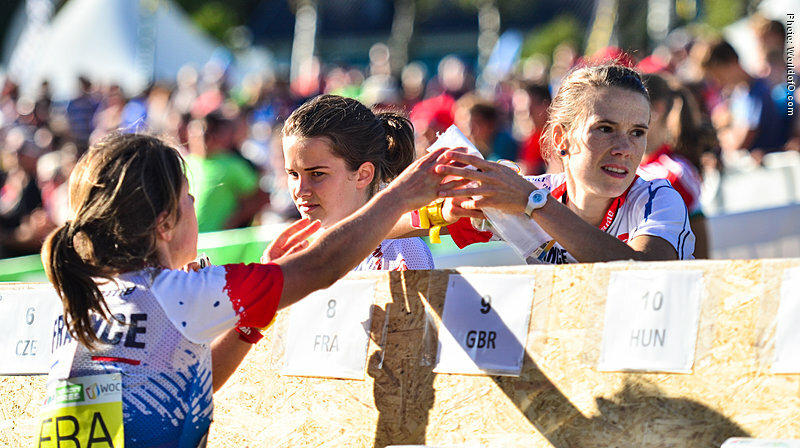 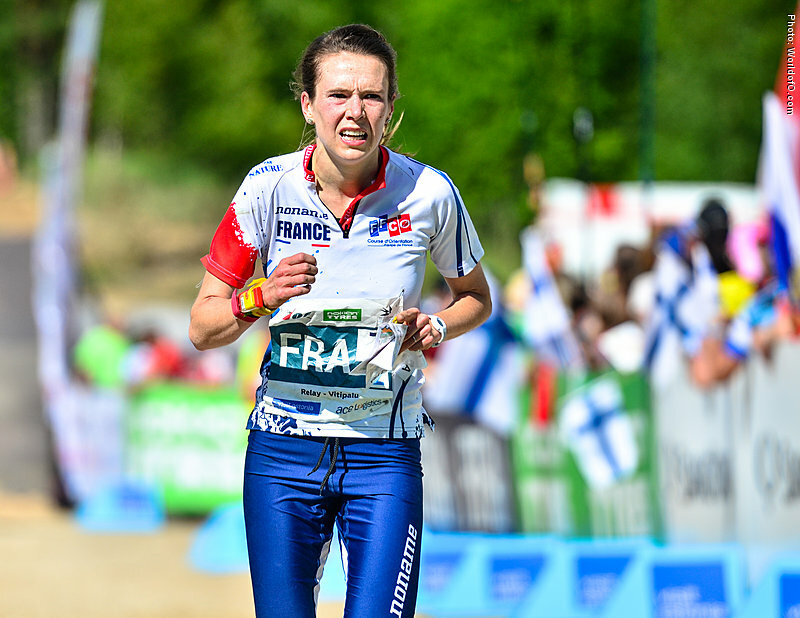 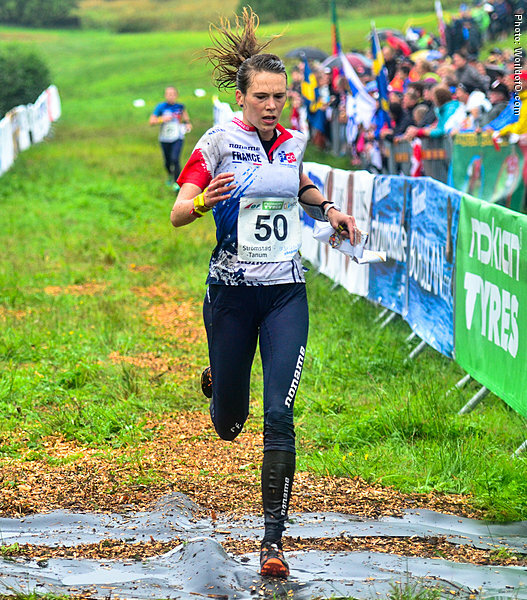 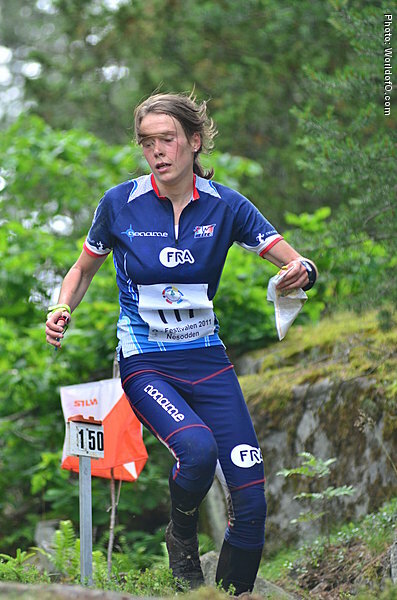 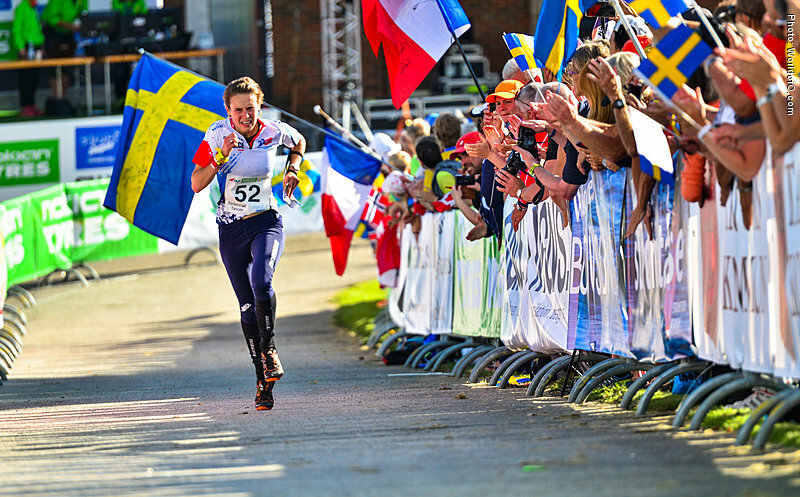 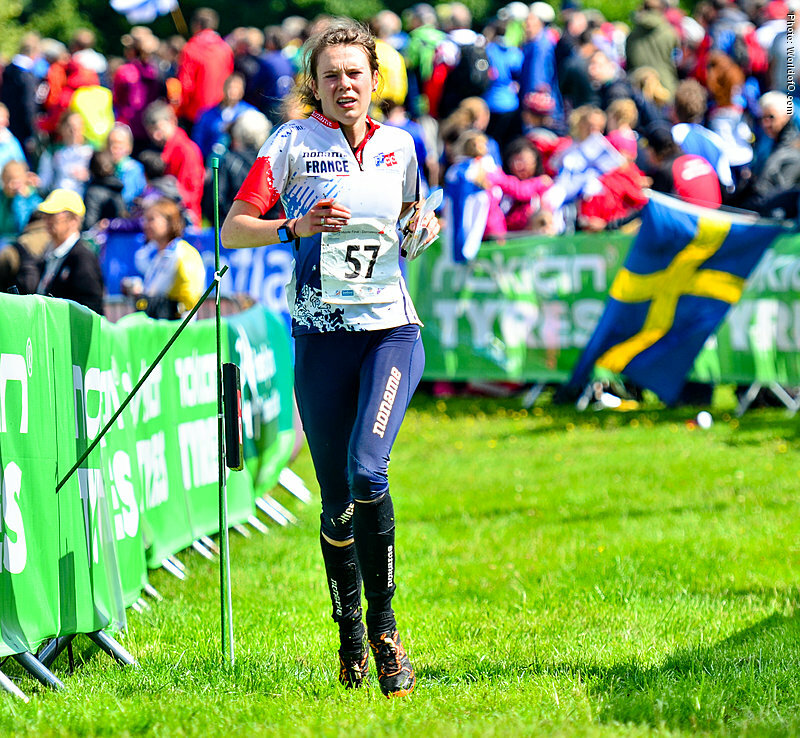 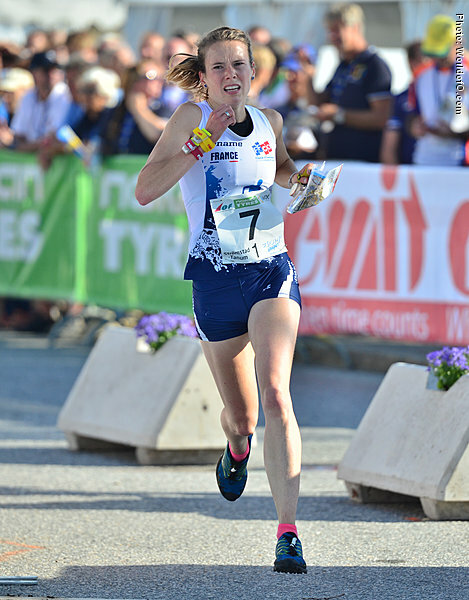 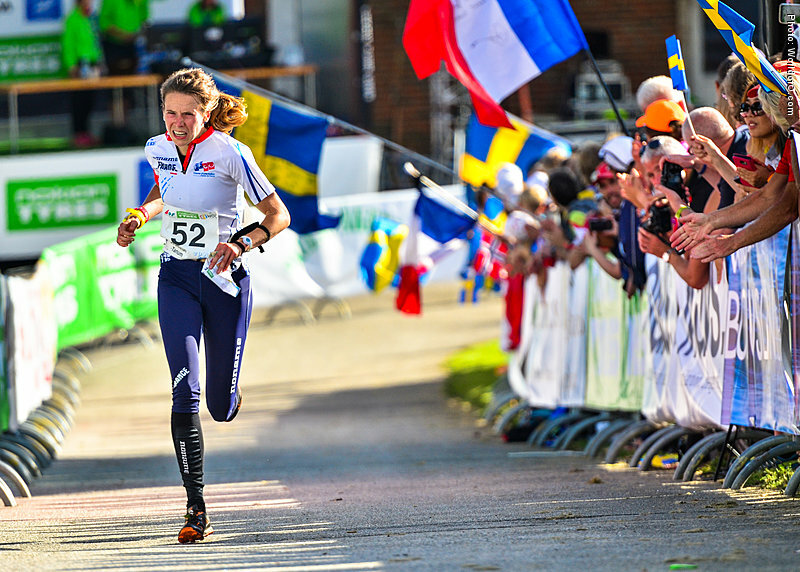 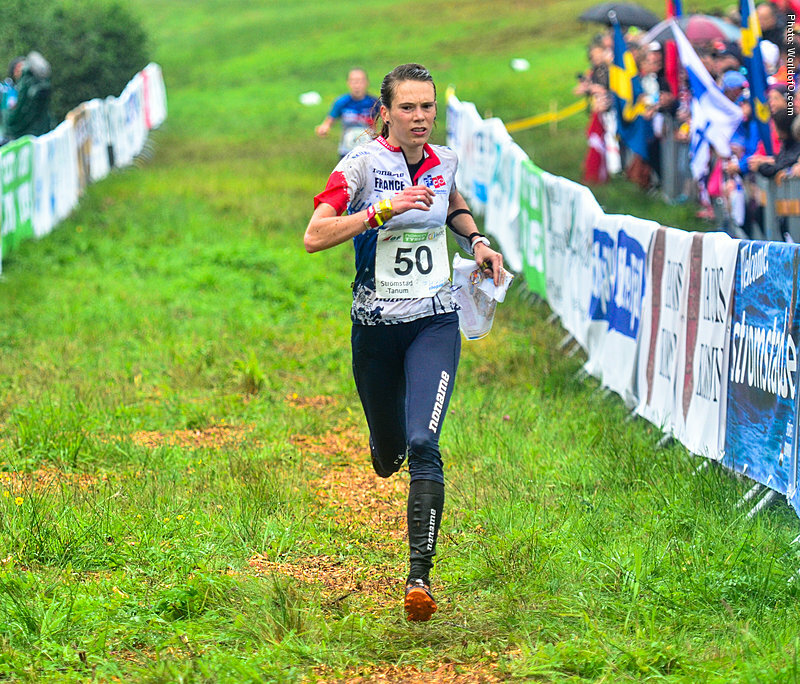 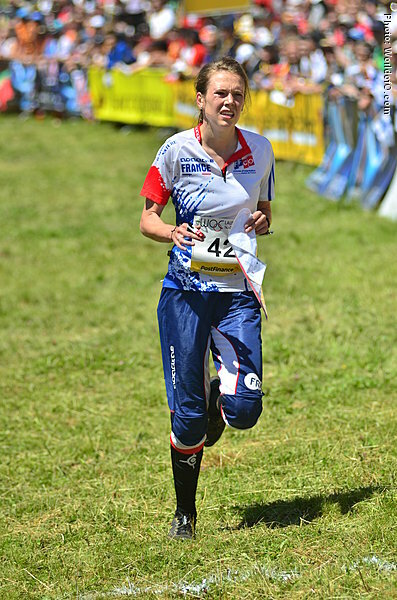 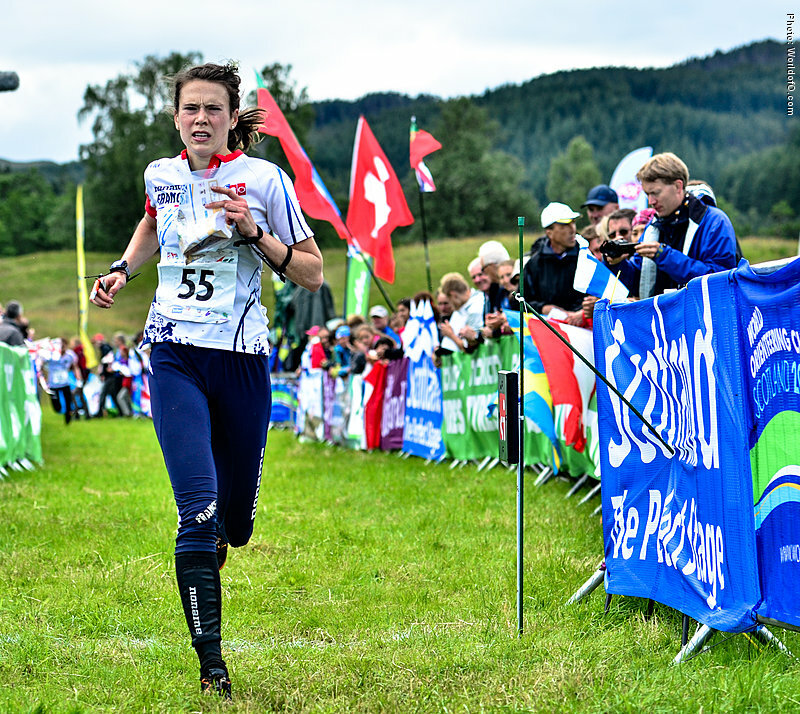 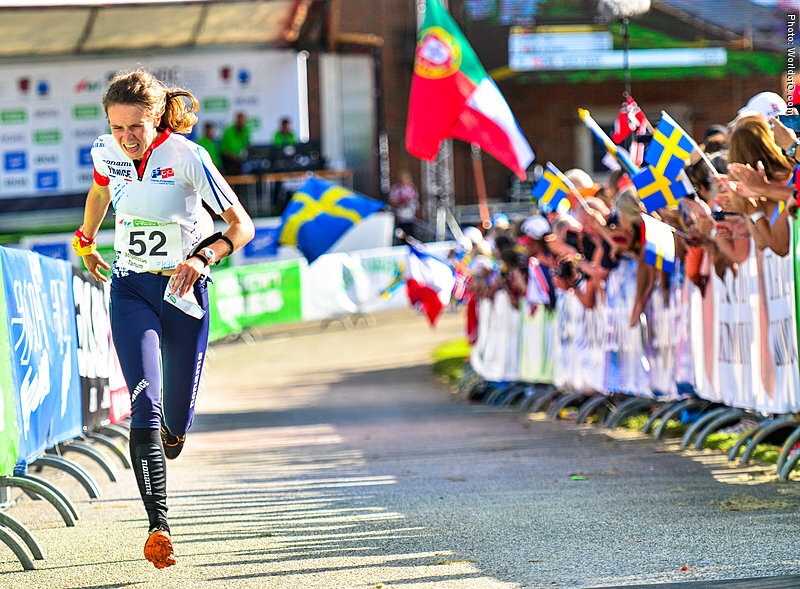 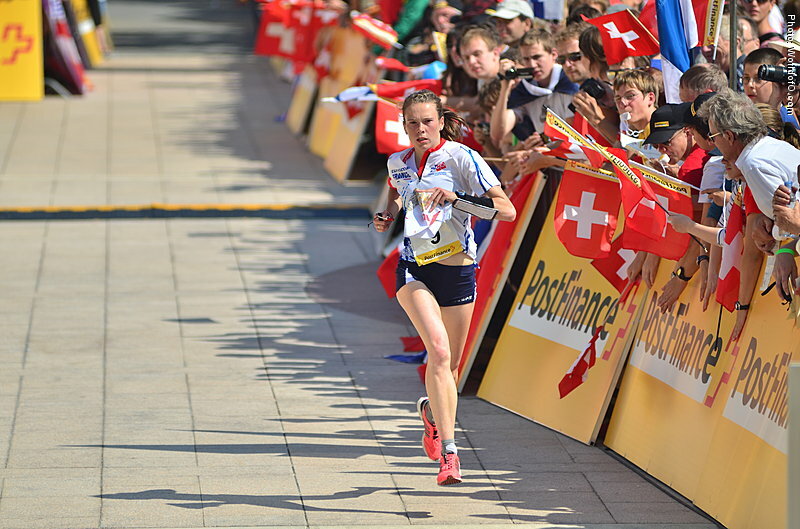 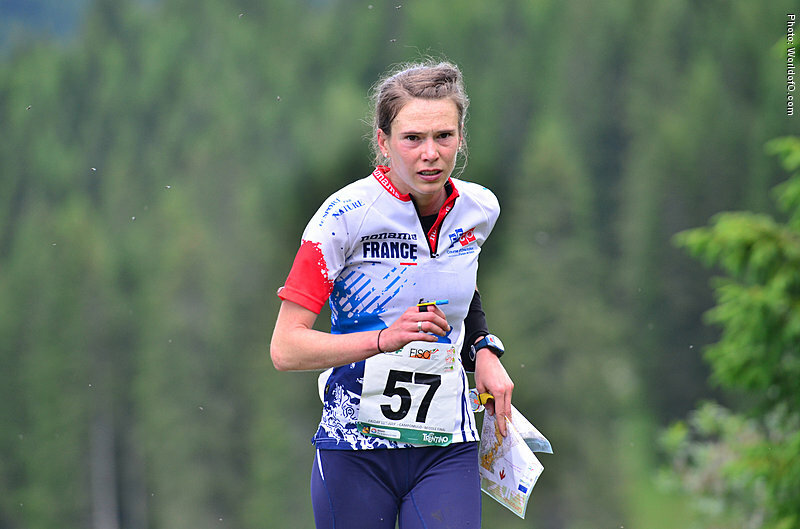 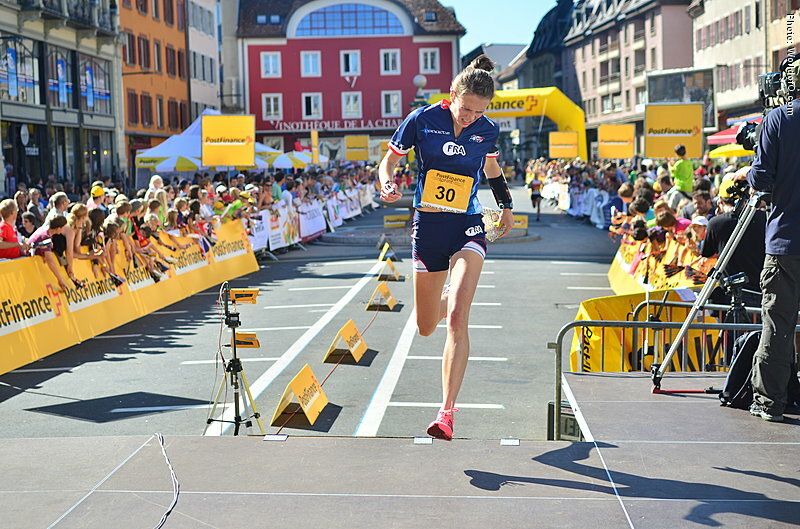 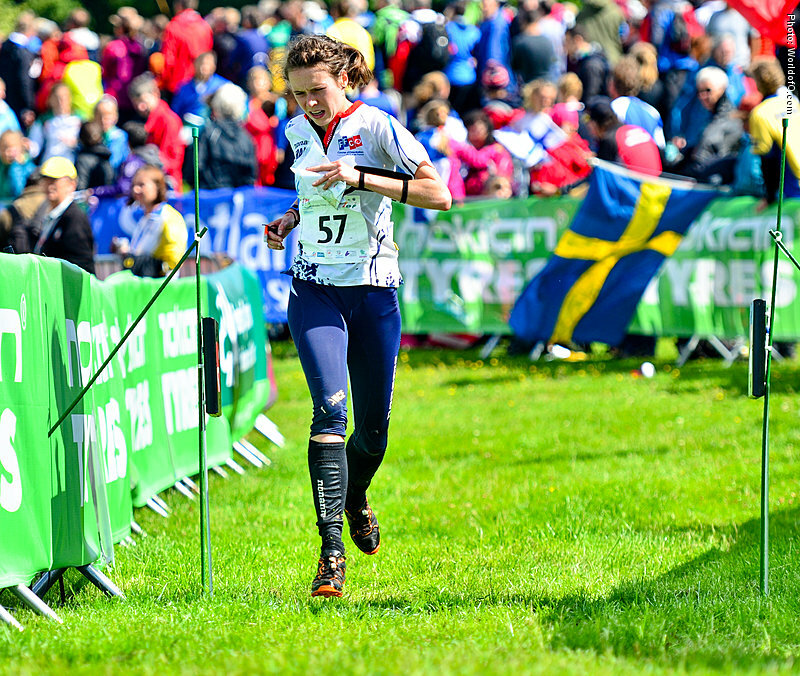 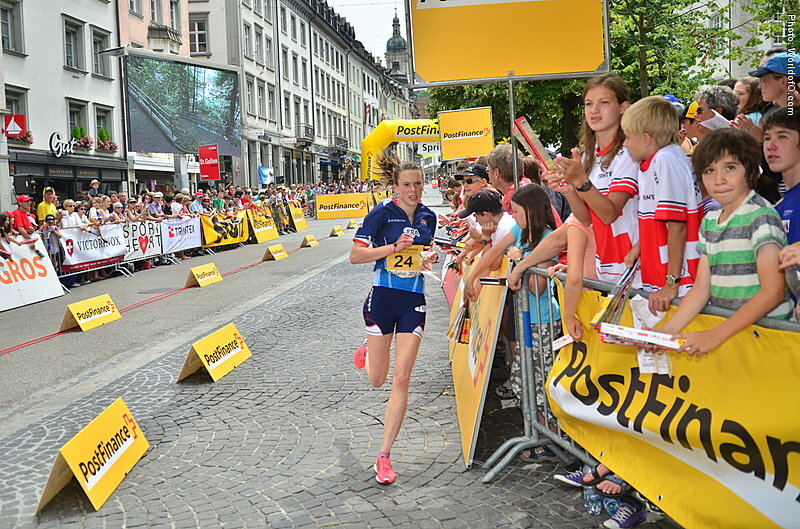 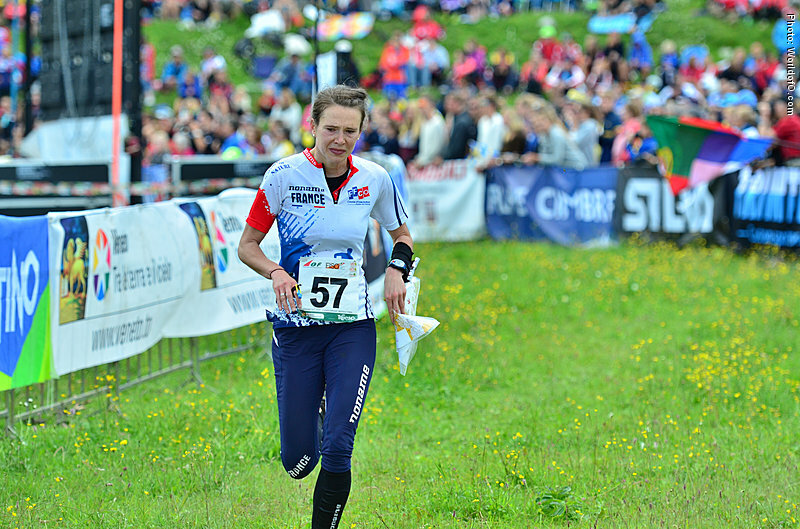 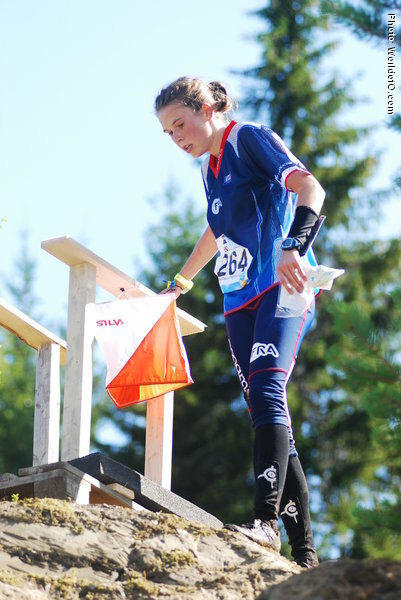 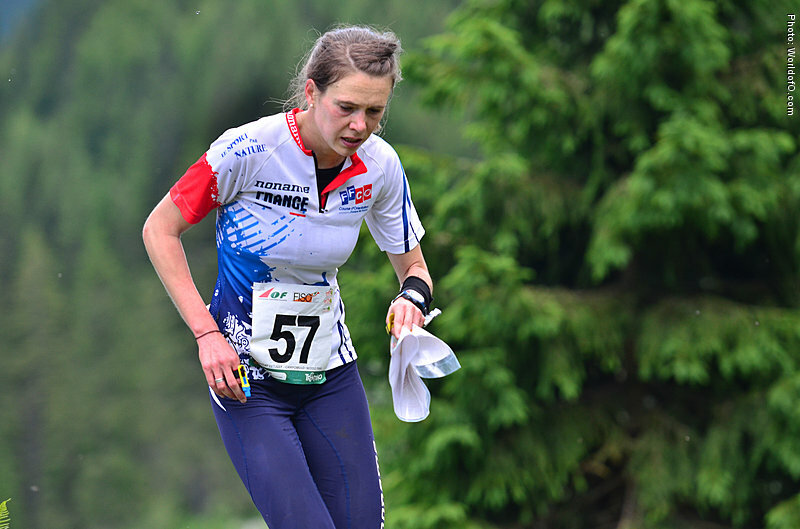 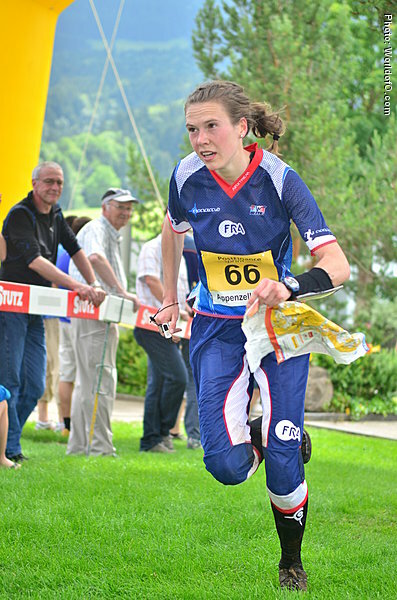 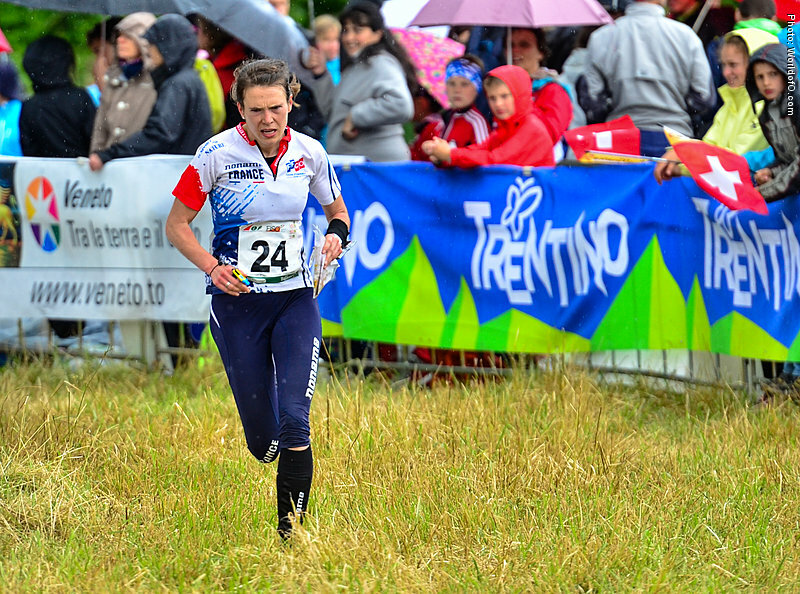 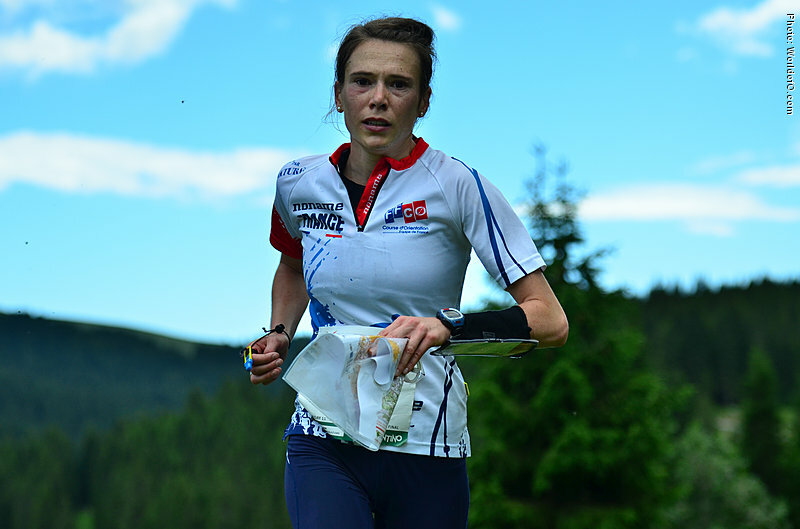 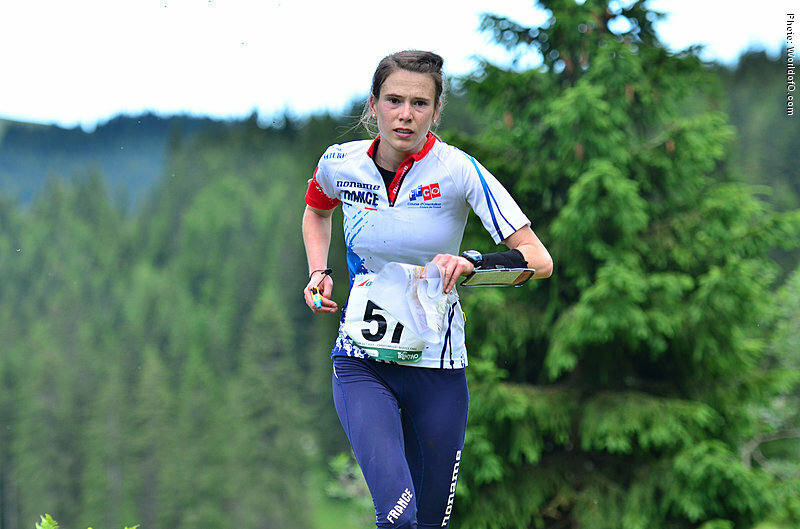 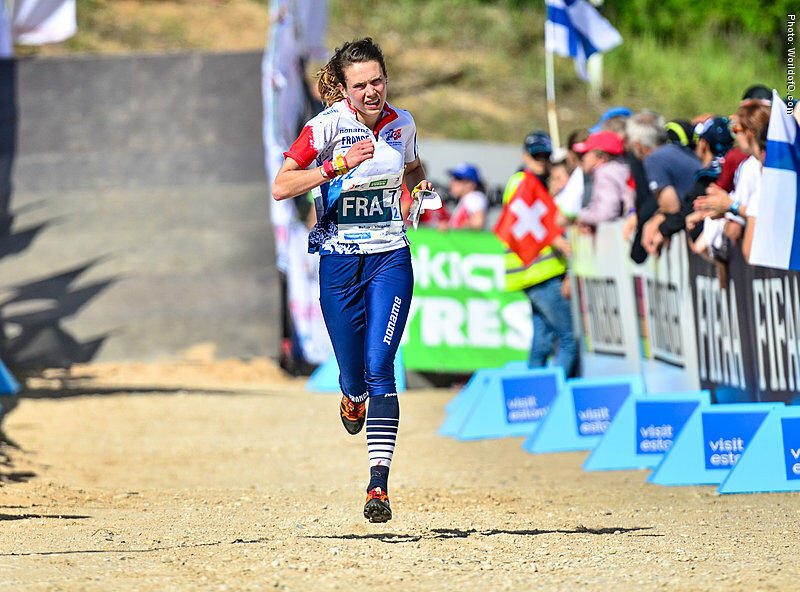 Ahead of the 2014 season, the best results were at the WOC 2013 in Finland with a 7th spot in middle distance and 14th spot in Long - in 2014 she repeated her 14th place on long. Also a strong sprinter - ,making her a real all rounder. 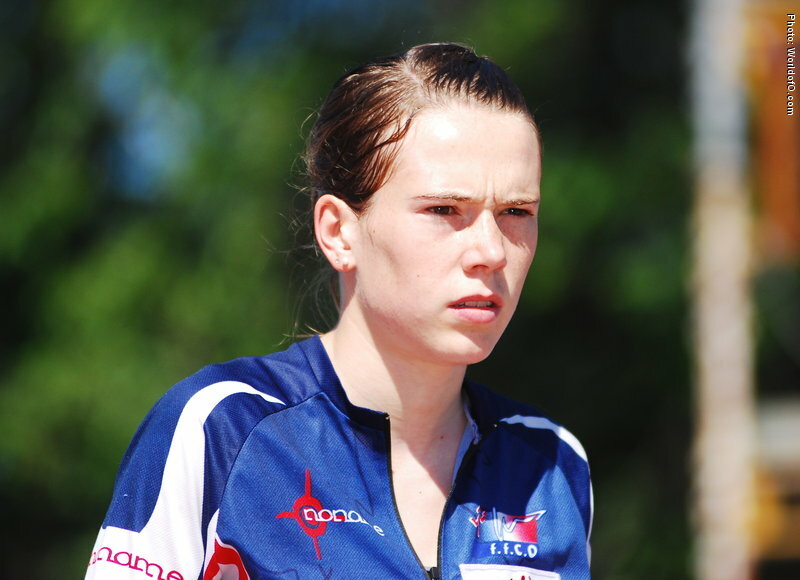 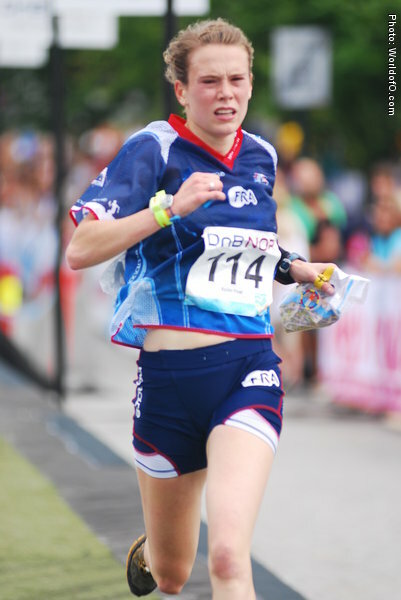 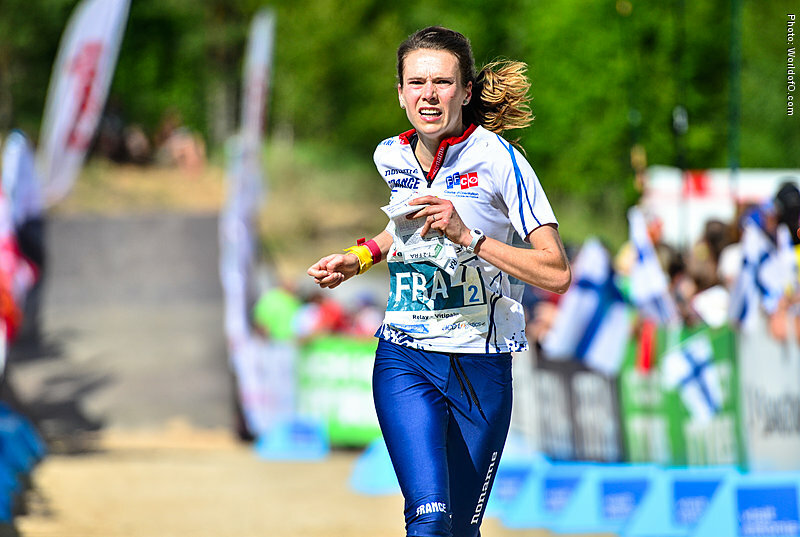 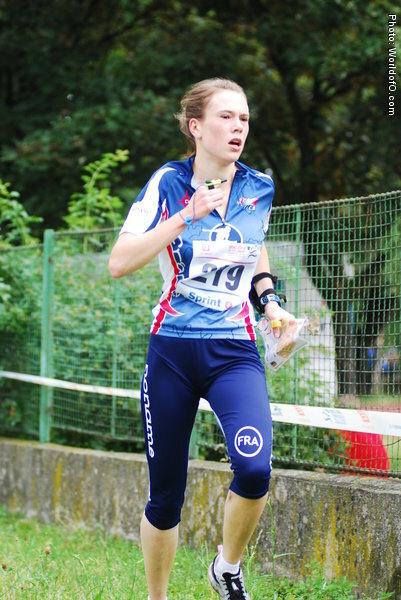 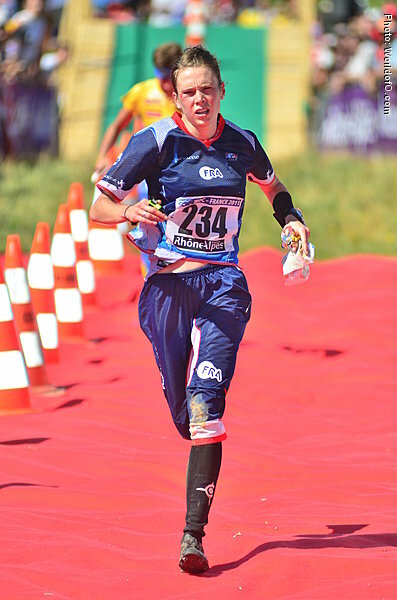 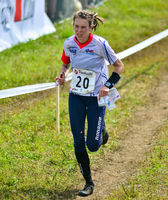 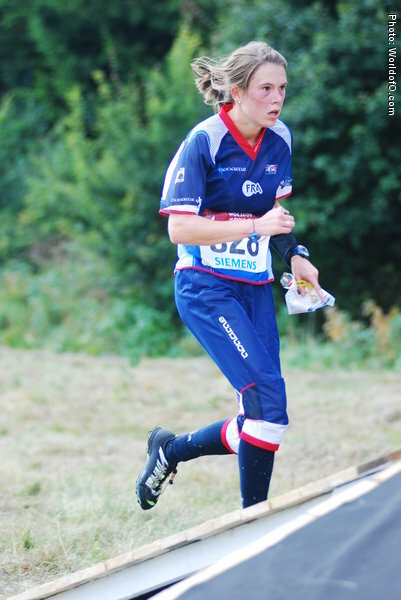 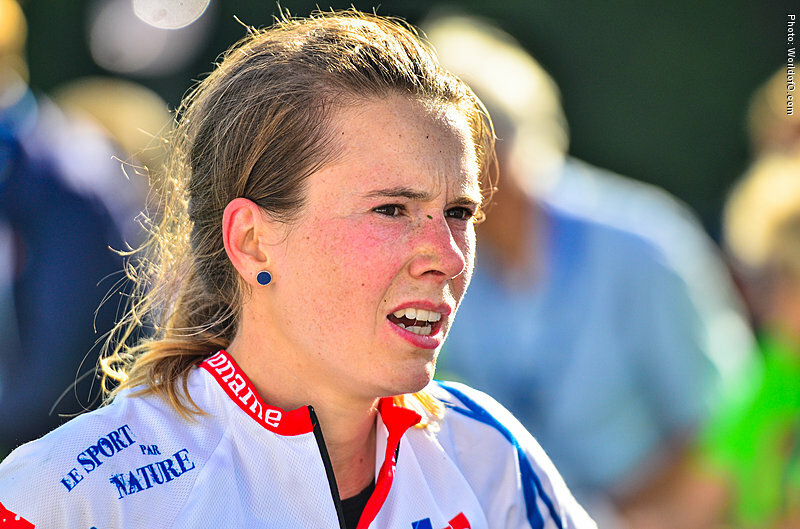 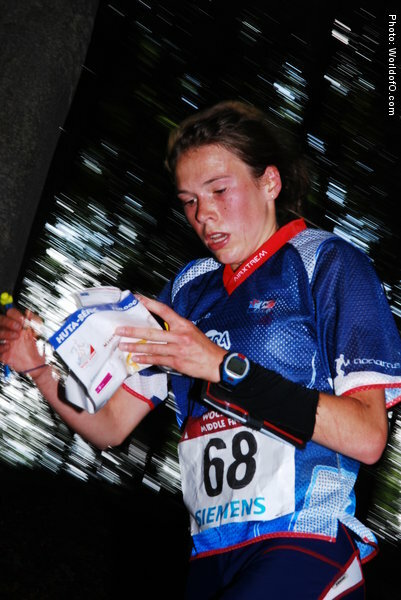 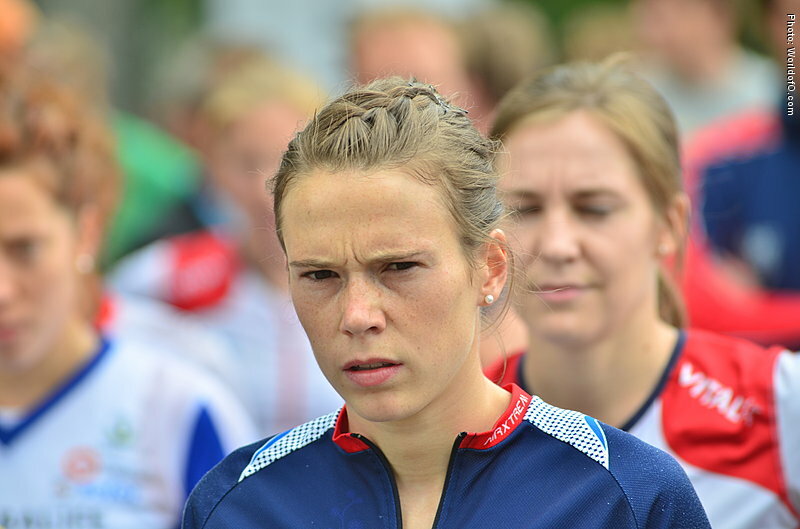 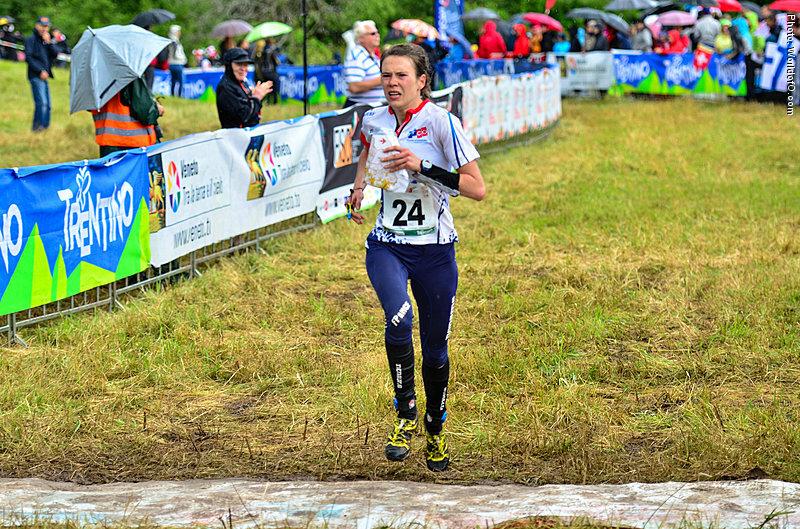 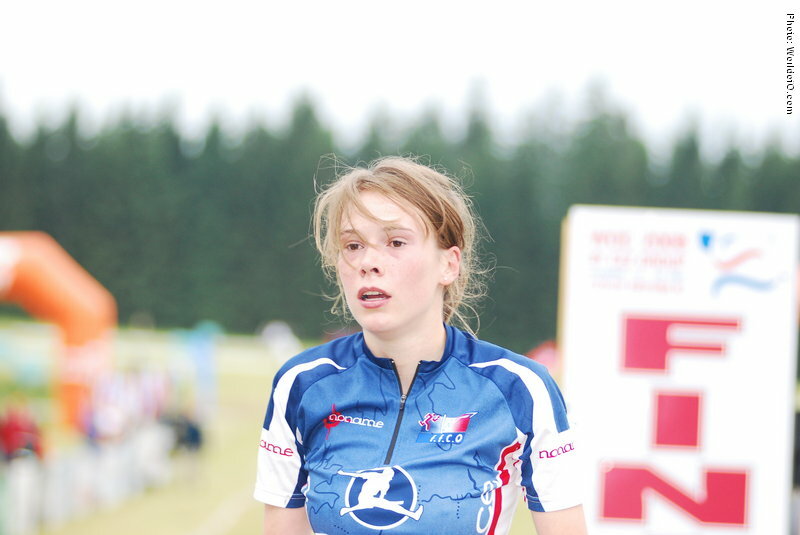 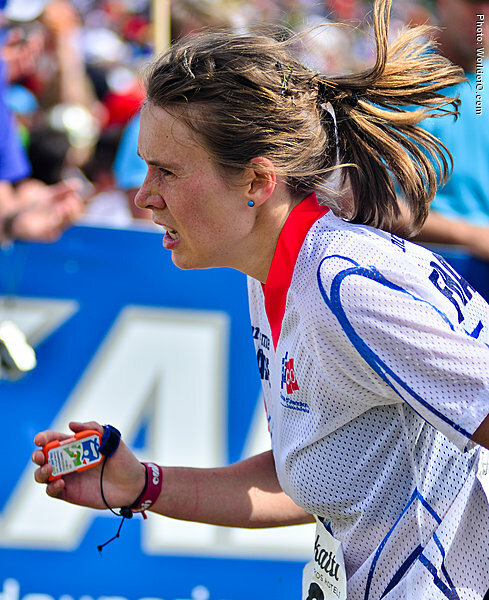 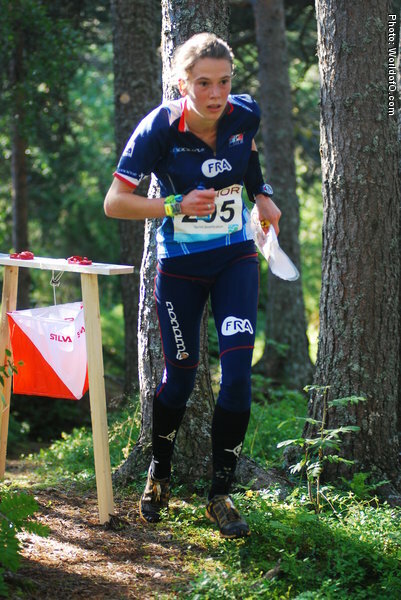 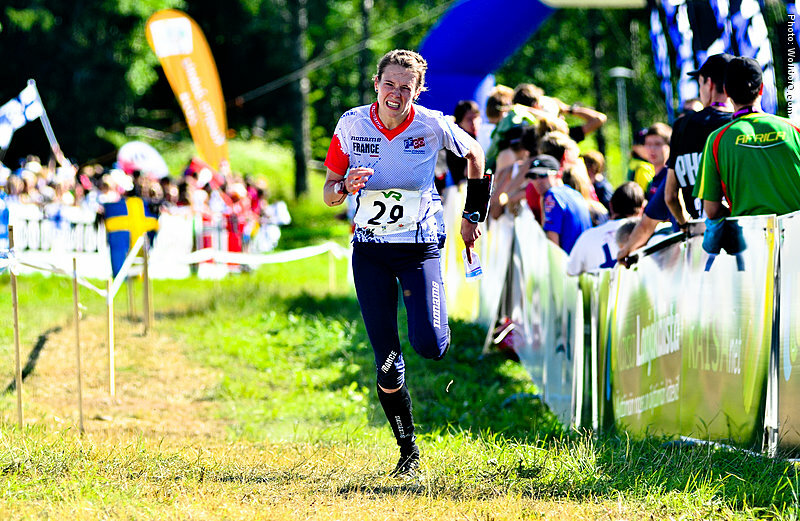 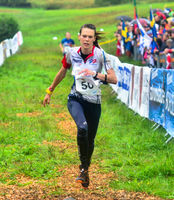 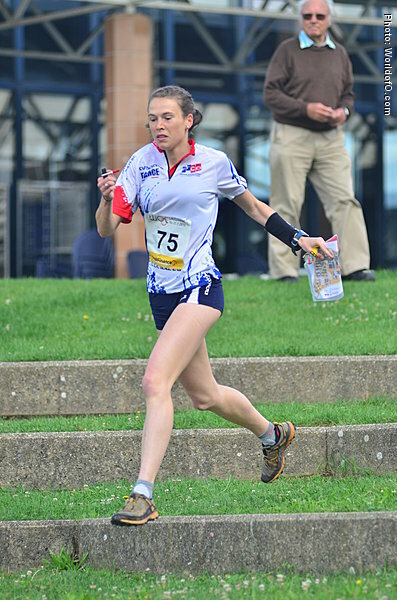 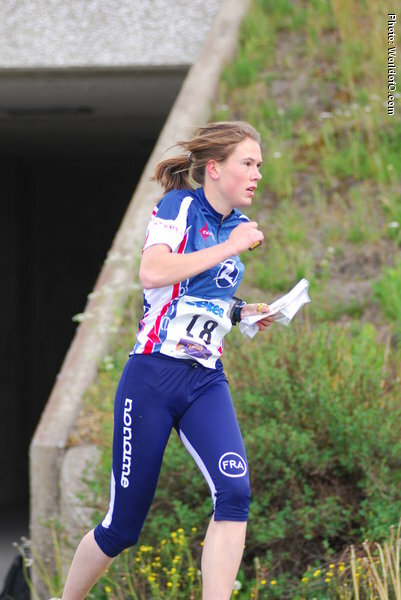 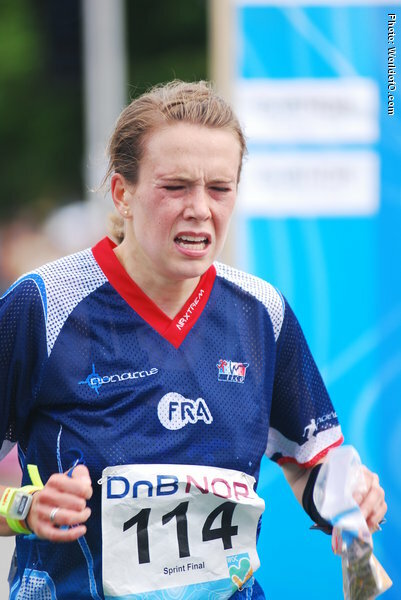 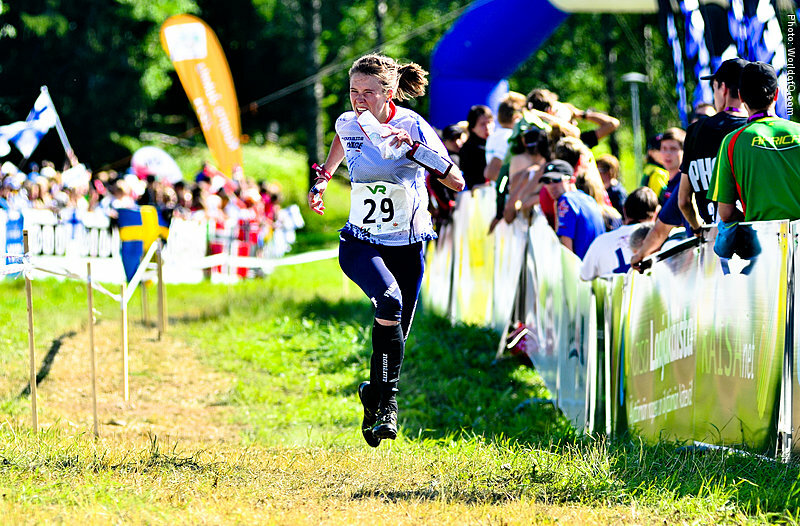 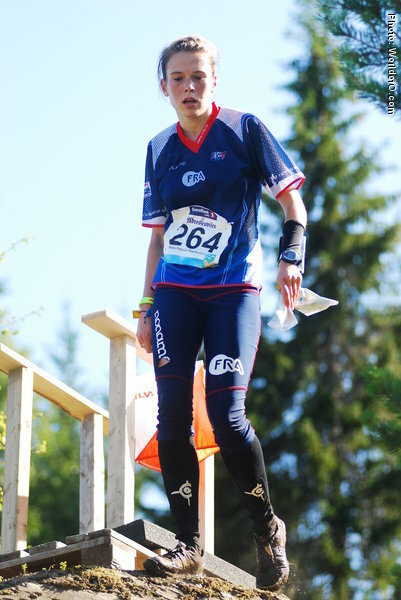 Increased her training volumes ahead of the 2011 season, which gave her good results at the World Championships (10th place in middle), Nordic Orienteering Tour (15th place overall) and in some World Cup races (7th spot in the KnockOut sprint in Göteborg). 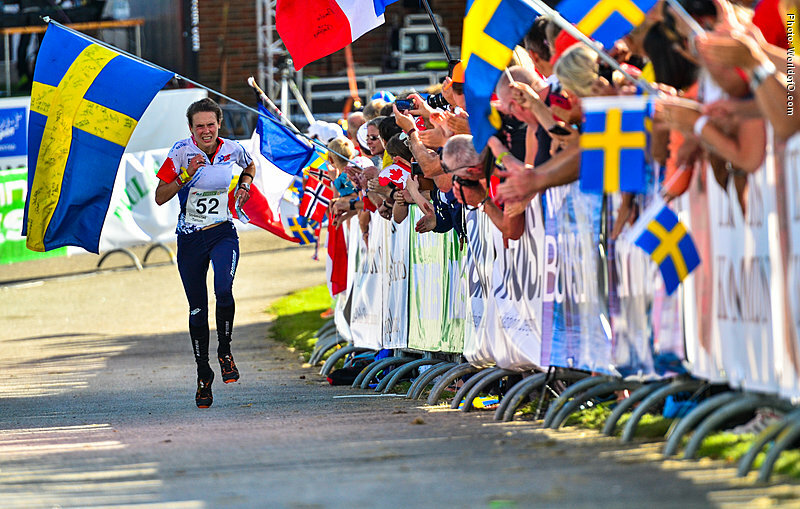 Won the World University Championships sprint in Sweden in 2010. 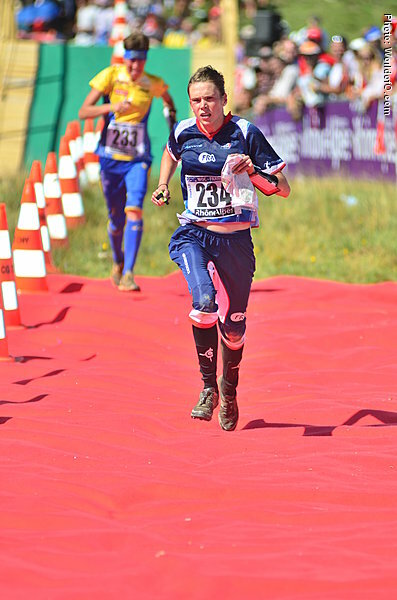 Amelie Chataing (61 times) Amélie Chataing (113 times) .